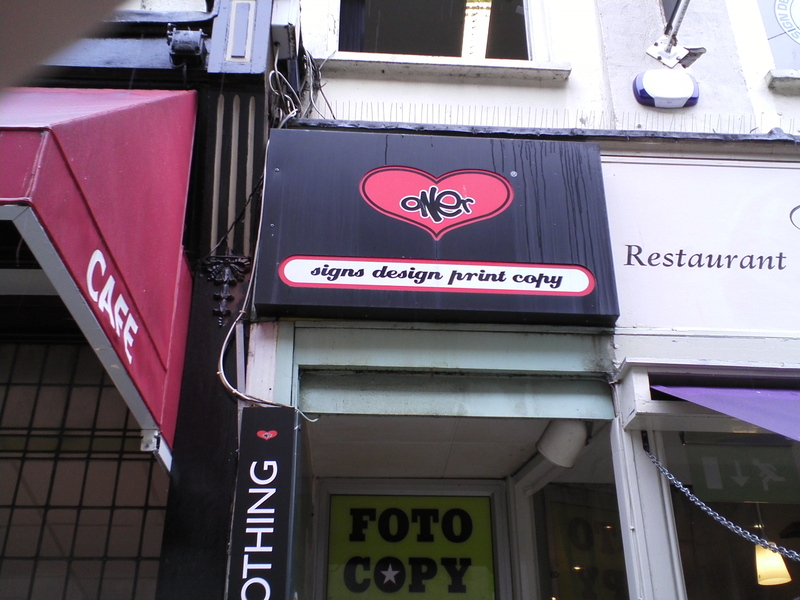 One R Signs is an independent sign, design and print service business. I met Dave at One R Signs and not at the pub across the road. 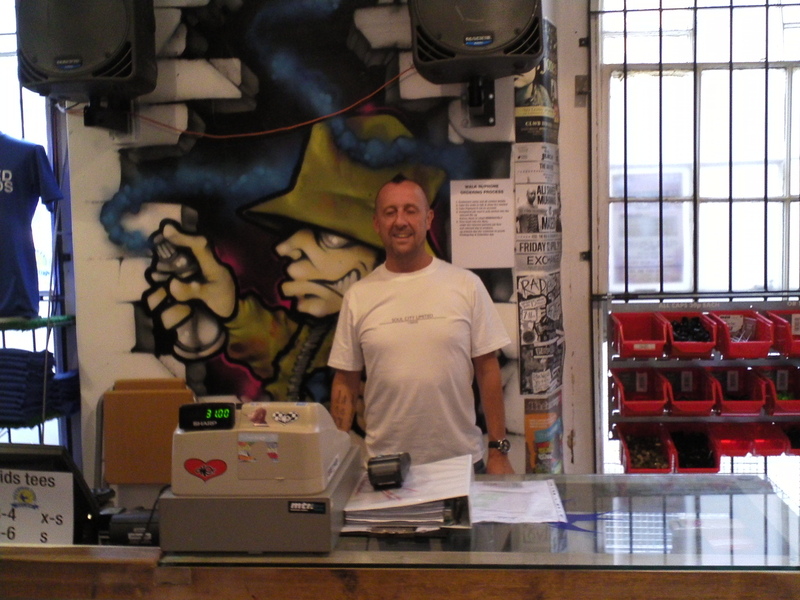 Dave gave the project a One R Signs logo sticker and directed for me to next visit his mate Neil at Pavilion Clothes Shop – an independent clothing shop on Wharton Street that often use One R Signs for their design and printing.